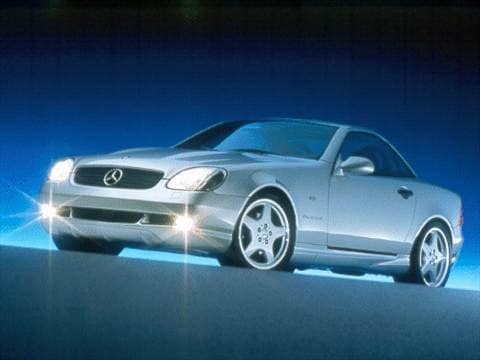 The 2000 mercedes benz slk class electric vehicle qualifies for a federal tax credit of up to $7,500, effectively reducing the net base price. Love it Never seems to be a problem. This car is in great condition and drives super. Classy look. Great acceleration. Comfortable. Generally very good vehicle. Terrible on winter roads at any speed. Dependability unparralled to American vehicles in that era. Only 2 repairs needed in 14 years!